Start your day off with a delicious meal at the best local spot for breakfast. After your morning walk on the beach or tumble in the waves after surfing at Agate Beach, fill your appetite with a Newport restaurant morning favorites. Breakfast is often said to be the most important meal of the day, and here at Szabo's Steakhouse & Seafood restaurant, we ensure that you start your day with the best ever meal. Are you looking for breakfast near me? Szabo's are the trendsetters when it comes to customer service and also the quality of the food. Breakfast provides our brain and bodies with much-needed fuel after fasting the whole night hence its name; breaking the overnight fast! It is breakfast that helps us to burn calories throughout the rest of the day by kick-starting our metabolism at Szabo's. 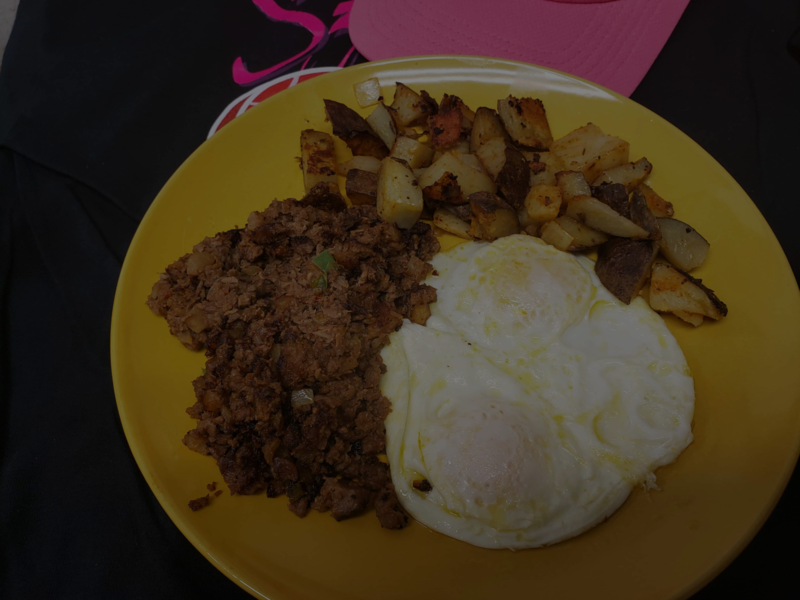 Kick off your day with breakfast at Szabo's! It helps to reduce your appetite. Research has proved that taking breakfast the first thing when you wake up helps to reduce cravings and hunger throughout the day and this very important especially to individuals looking to lose or struggling with weight. If you skip breakfast, you will get hungry and end up eating snacks which will have unhealthy calories which are bad for your health. Helps to boost our cognitive function. Having a delicious breakfast as the one served at Szabo's Steakhouse and Seafood will help to restore your body's glucose levels which are needed for the brain to be able to work optimally. A good breakfast also reduces stress levels and to improve mood, making us more us to be happier. It provides us with the energy we need for us to be able to complete daily activities. For our body to be able to function properly, it needs a constant supply of energy which comes from the food we eat. This is why Szabo's Steakhouse and Seafood restaurant is family friendly so that you can be able to come with your whole family since kids usually need more energy than adults. A nutritious breakfast can help to prevent type 2 diabetes. Eating a healthy breakfast such as the one prepared at Szabo's Steakhouse and Seafood restaurant regularly can help to reduce the risk of you developing type 2 diabetes by almost 30 percent.